Fed up of not knowing when the next bus is coming? Just missed a bus and need to know if its worth waiting for the next one? Need to know where the nearest bus stop is? 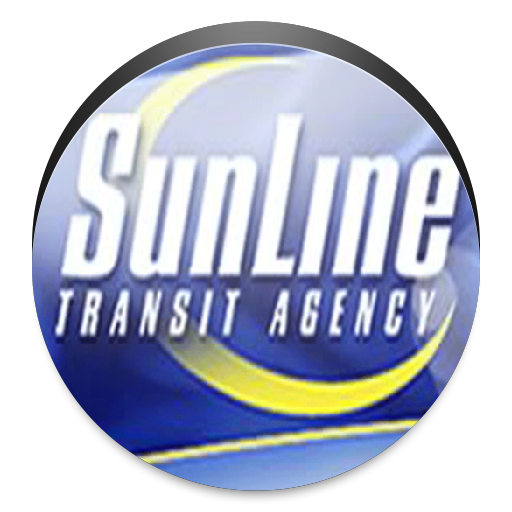 If your like thousands of other people in the Coachella Valley you need answers to these questions then look no further than the "Coachella Valley Sunline Bus Routes" app for Android phones and tablets. * Route Maps for all Coachella Valley Sunline buses, including Palm Springs, Desert Hot Springs, Rancho Mirage, Cathedral City, Palm Desert, Indian Wells, Bermuda Dunes, Indio, La Quinta, Coachella, and Mecca areas. * Never lean over anyone at the bus stop again. * No more squinting in the dark reading map. few searching and wound up here "Coachella Sunline Bus Routes [Android App]".